Atlantis Press International has added ProduXion Manager to streamline production workflow. Atlantis Press adopted Editorial Manager earlier this year. Zeger Karssen, Owner and Publishing Director of Atlantis Press, commented: “I am happy to see that we are now adding another industry-leading system to be part of our operational workflow. We are in the process of completely redesigning the end-to-end production workflow for our journals and production tracking is an essential part of this. Adopting ProduXion Manager will further professionalize our production infrastructure for current and future journals.” Learn more about Aries’ end-to-end solutions. Have questions about Aries’ integration with Elsevier? 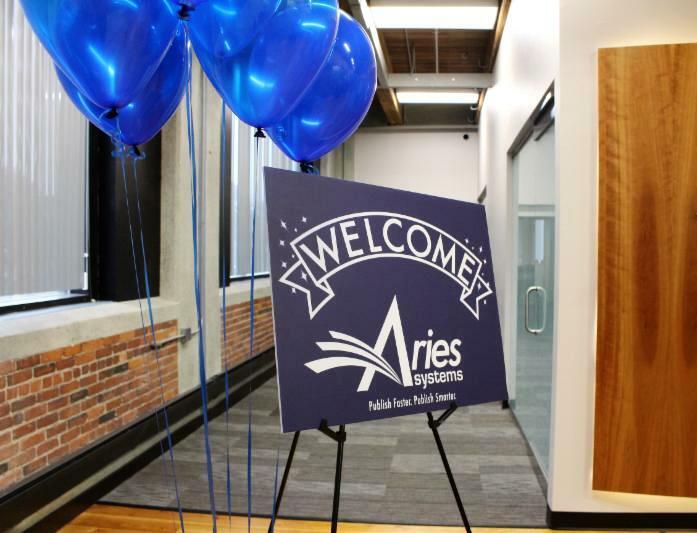 Looking to interface with Aries client services staff and industry professionals? Want to advocate for your favorite future developments to our product management team? Join us for the 15th Annual European Editorial Manager User Group meeting! EEMUG 2019 will take place at the America Square Conference Centre in London on January 17-18, 2019. View the agenda for additional details and register today before the early bird discount expires! A recent blog post by Jared Graves, Editorial Operations Manager for Cell Press, highlights the visual improvements Authors benefit from following the release of the Xtract submission interface. In addition to the streamlined look, Xtract saves Authors’ time by pre-populating metadata fields using data from their submitted manuscript file, reducing the time it takes to complete the submission process and eliminating rekeying of information. Learn more or watch the video. 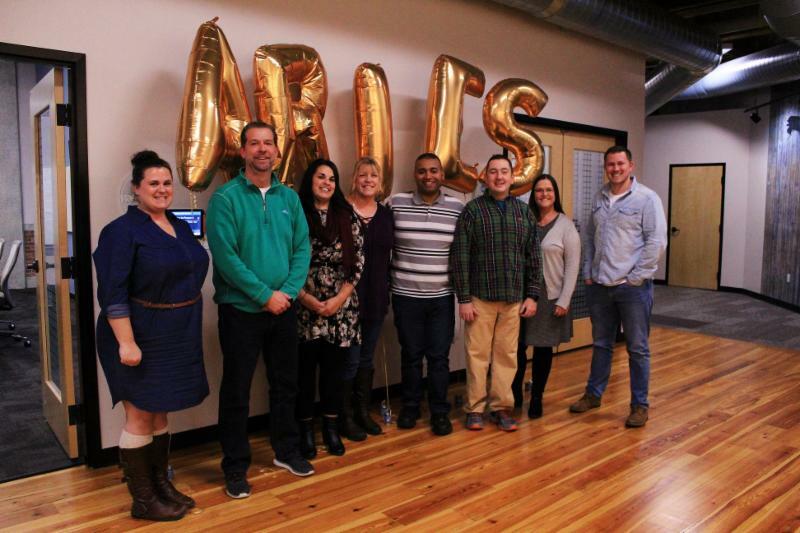 On November 1st, Aries welcomed employee families and local business partners to our new office space in North Andover’s West Mill. Thank you to all those who joined us to celebrate our new space! 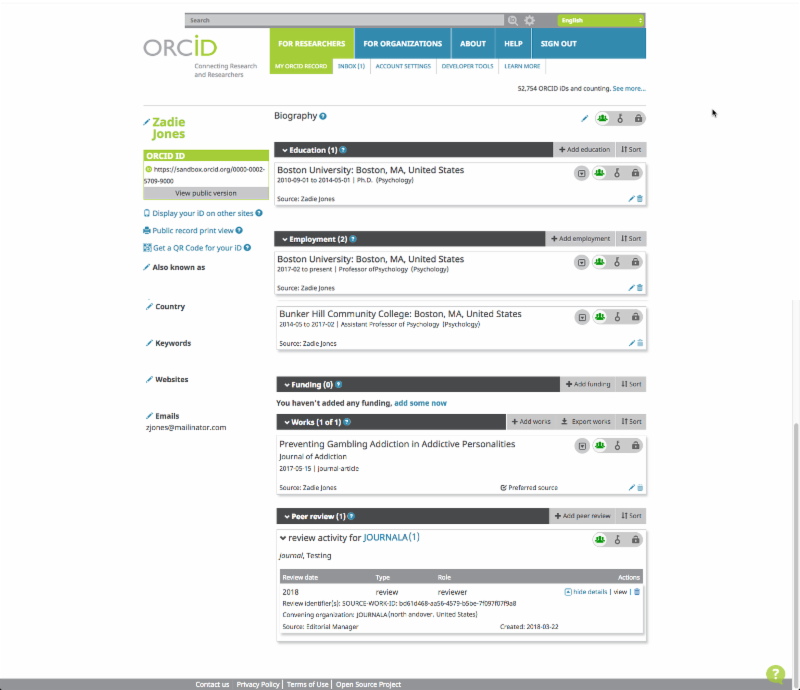 With Editorial Manager (Version 15.0), journals can trigger automatic deposit of peer review recognition to the ORCID platform. 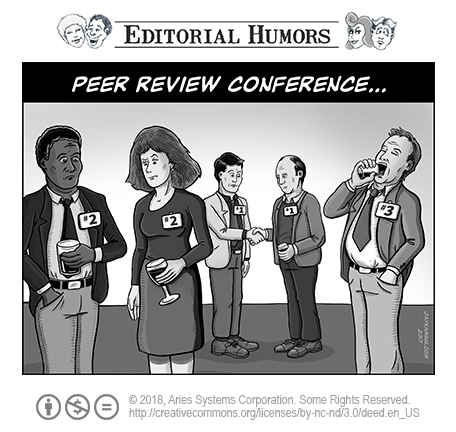 Reviewer Recognition gives journals control over the data shared via the Reviewer’s ORCID record and maintains journal blinding policies while ensuring GDPR compliance by allowing reviewers to opt in. Journals can configure deposit “profiles”—for example, recognizing Reviewers only when reviews are of high quality, and submitted on time. Watch the video to learn more. Looking for total, transparent control of confidence score calculation? In Editorial Manager version 15.1, Identity Confidence Check (ICC) helps Editors evaluate unknown researchers by conveniently displaying a confidence indicator next to each individual’s name at key points in workflow. ICC saves journal office staff the hassle of manually researching individuals and helps safeguard publications against fraudulent activity. Calculation is highly configurable and transparent. Contact your account coordinator today to learn more about ICC and other 15.1 features. 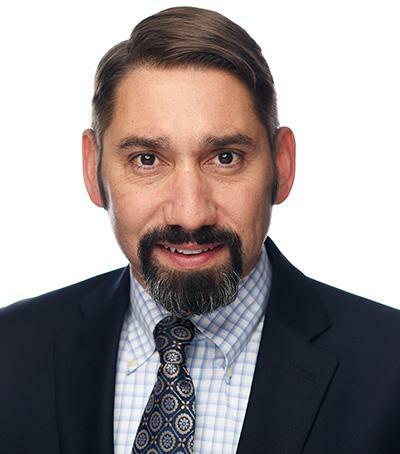 Director of Product Management Tony Alves will present Manuscript Exchange Common Approach (MECA) – Bringing Convenience for Authors, Efficiency for Publishers at STM Week 2018 at 2:30pm on December 4. 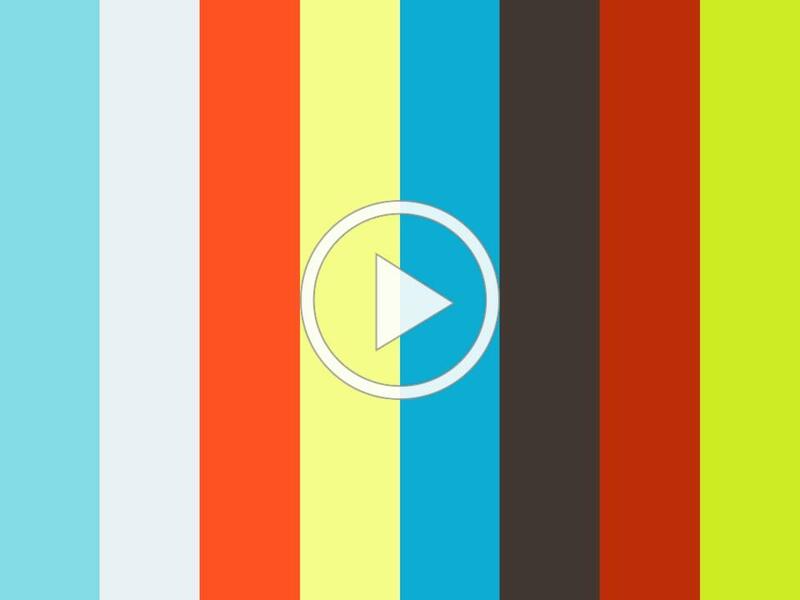 We reorganized the Aries Video Library into easy-to-browse collections. From our collection of ProduXion Manager videos to ORCID integrations to newest releases, all videos are at your fingertips. Plus, you can still browse videos alphabetically here. Don’t see a video on the specific topic you’re looking for? Contact us and we’ll get right on it!